Jello and I decided to bring this fun text to life! Radio is fun. Bro called up from Edmonton and we were able to share a high five…through the air. The Chris Walla song “Kanta’s Theme” is so chill, it is cutting fjords in my head with glaciers operating on geological time. I kinda really like it. Chill. 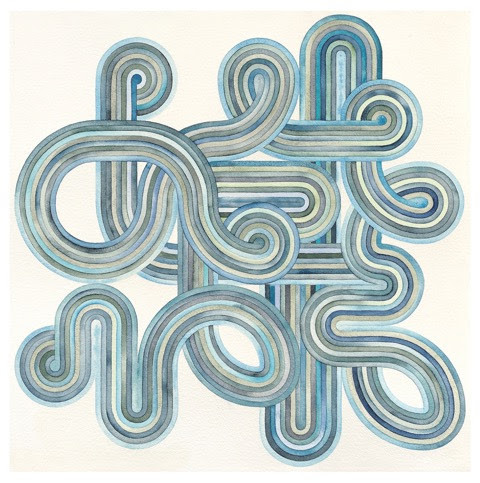 Chris Walla we know and love from Death Cab For Cutie. Hey…remember when he played his final show with the band in Victoria? Neat. New record is called Tape Loops…and as the title suggests, a tape based recording session where he loops some tapes and what not. Toronto’s Young Empires are so hot right now. Their debut LP, The Gates, is out on Friday and the single by the same name is popular on modern rock radio. The band channels that electronic/indie rock vibe to create a fun and vibrant sound. Their first ep came out in 2012 and had more of a house energy, for this record they wanted to grow their sound. The band is heading out on tour, here are our Pacific Northwest shows..
Jamie and I take the party to the Fair at the PNE to check out the Craft Beer Fest. I channel my best Nardwuar then we hit the booths with our adorable little 4 ounce mug. I’d love your support with a view or maybe even a share! 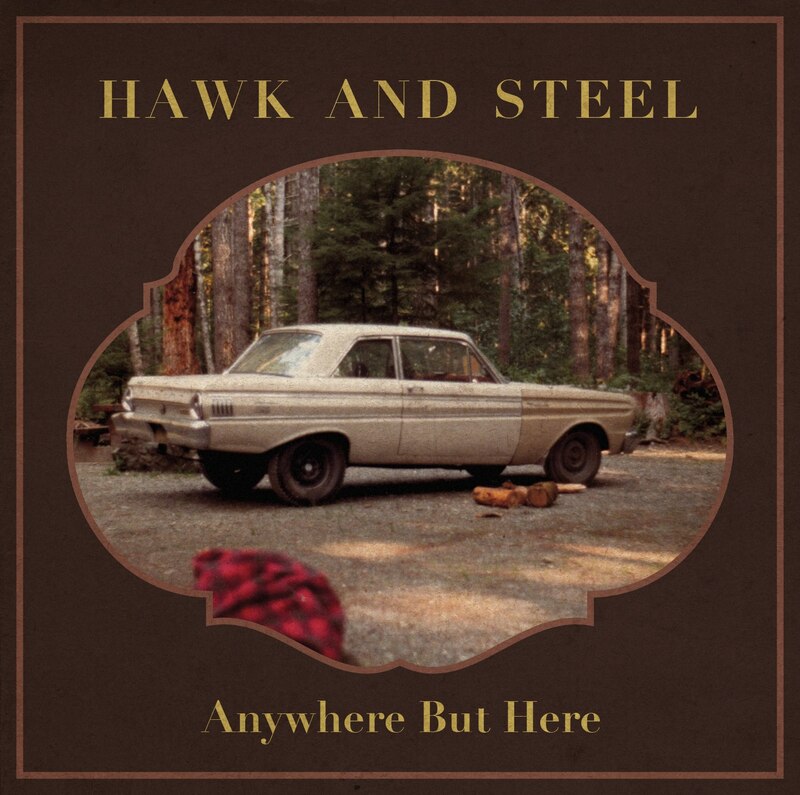 Victoria’s Hawk and Steel released their new single “David and Katie.” The song is from their upcoming record Anywhere But Here which comes out on June 23rd. The song tells the morose alt-country fable of…. David and Katie. neat. It is the studio cut from a song we first heard close to a year ago when I was on The Zone. And if I may share a clip from my radio show on CFOX in Vancouver…this is a call I got the other day from Jose. Jose survived an insane motorcycle accident.